Established in 1905, the National Coach Museum was first named Royal Coach Museum by Queen Amélia, who was aware of the cultural value of royal ceremonial carriages. 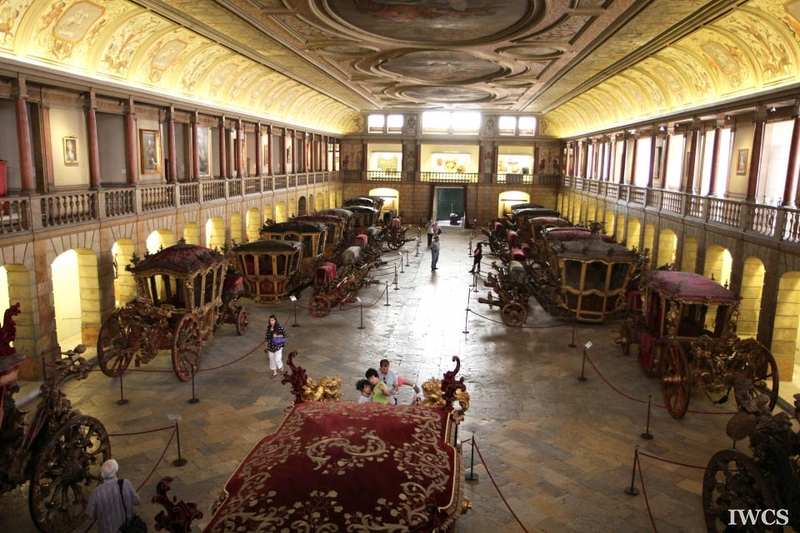 The museum had only 29 vehicles in its original collection, and has started to increase its objects of collections after the establishment of Portugal Republic in 1910. 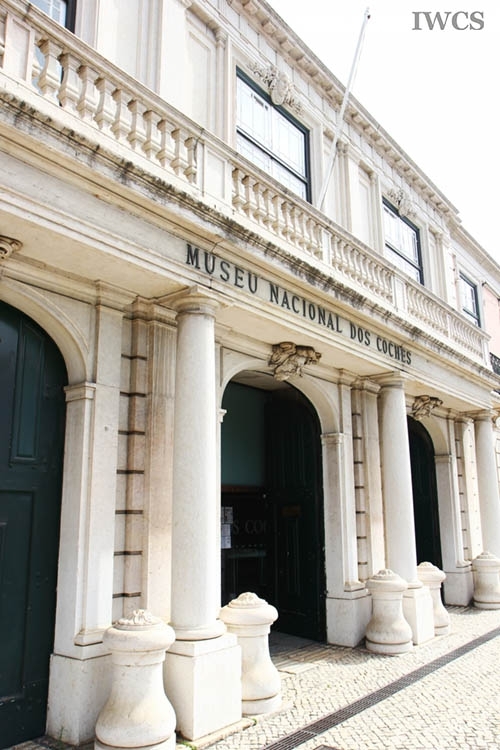 The museum is located within the Royal Riding Arena, which used to be the place for horse-training and horse-riding exhibition and games. 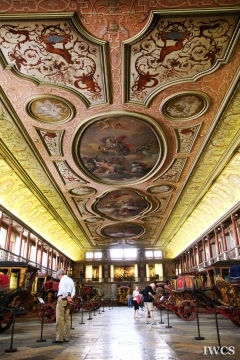 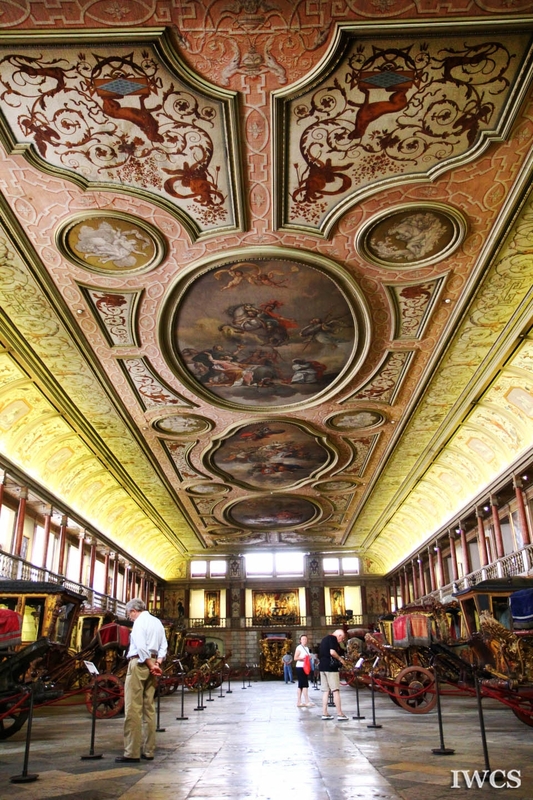 It is housed in a building erected in 1787 and decorated with painted ceiling and tiles by several Portuguese artists. 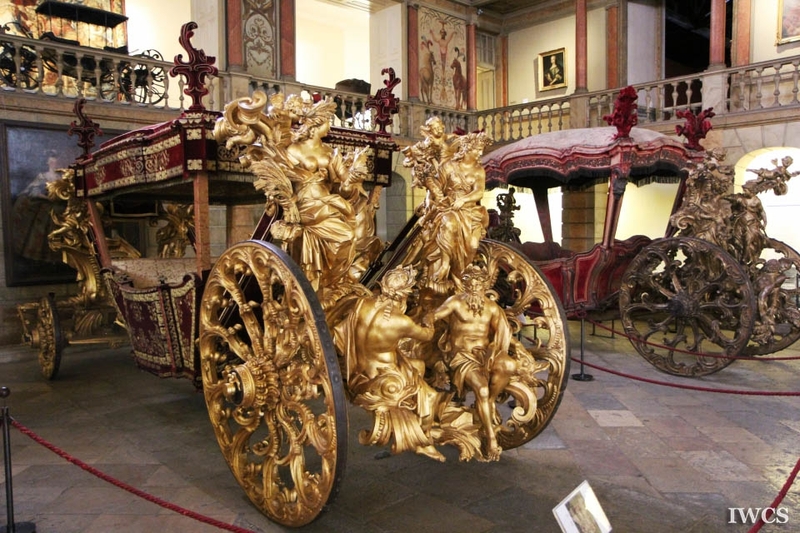 Today, the National Coach Museum has wide collections of objects, including: coaches, berlins, carriages, chaise, cabriolets, litters, sedan chairs, and children’s cart, etc. 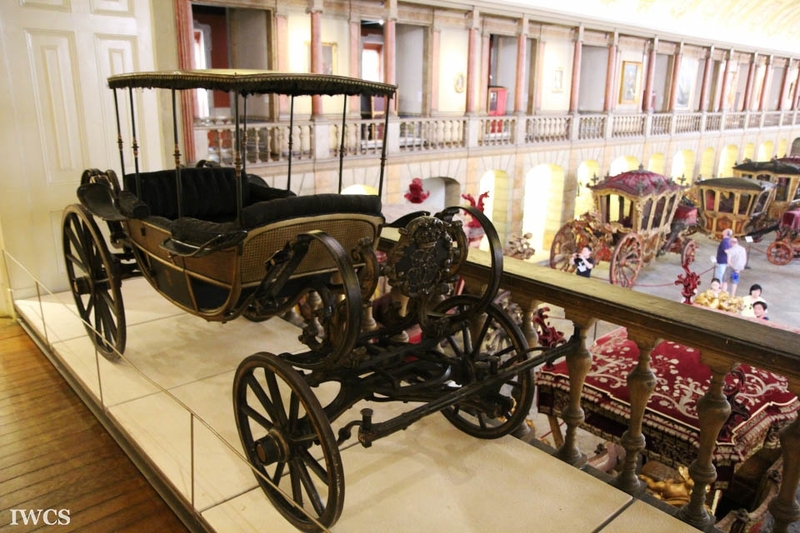 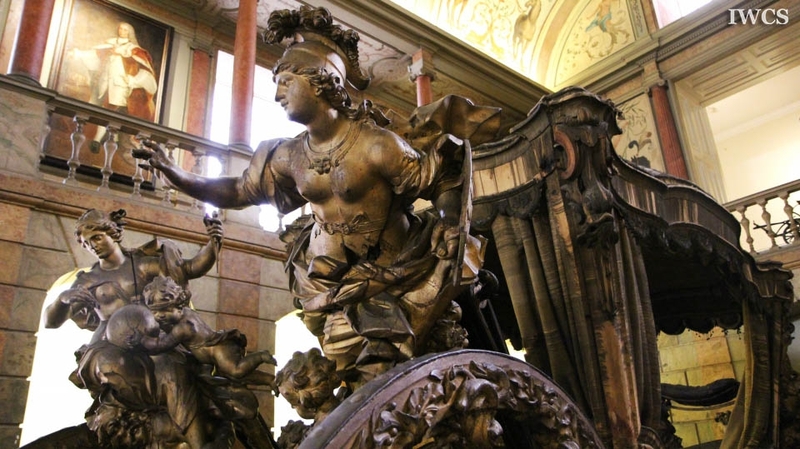 And the exhibitions in the museum are primarily concerned with topics about the technical and artistic evolution of transportation means used by the European aristocracy dated back from 17th to 19th centuries.